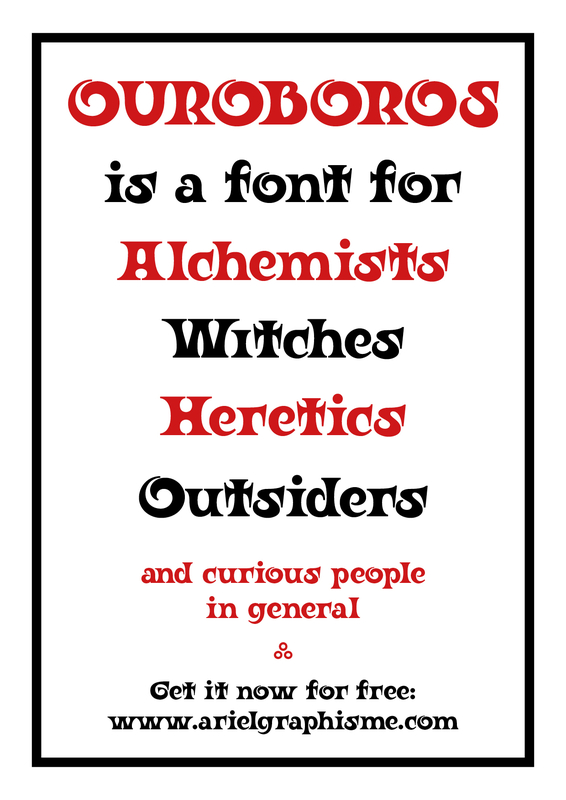 Ouroboros, my latest typeface, has just been released! It's an ornamental display face, with Art Nouveau influences, that also has an alchemical symbol set. I would like to thank the typedrawer community for the feedback they gave me during the design phase. Cheers!